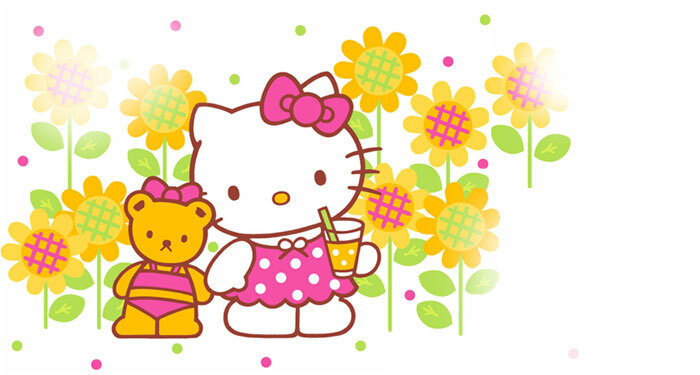 Hello Kitty's Tea Party - Hello Kitty Games Online for Kids! - fun free games for girls and Sanrio kids of all ages! © 2014 Groovygames.com - Privacy & parents - Sitemap She IS a Cat.